With only weeks to go in the 2019 state legislative session, clean energy measures are a hot topic this year at the Legislature. 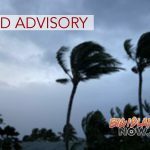 Among one of the proposals is a bill that would establish energy efficiency standards for certain consumer products (HB 556) and two measures that would help expand Hawai‘i’s electric vehicle charging network (SB 1000 and HB 1585). The next stop for the bills will be in conference committee, where members of the House and the Senate will meet in “conference” to reconcile differences between House and Senate amendments and agree on final versions of the bills. Blue Planet Foundation, a local nonprofit committed to solving climate change challenge by clearing the path for 100% clean energy, is a lead advocate for the measures. Below is a summary of these remaining clean energy bills. This measure, introduced by Rep. Nicole Lowen, would set in motion the adoption of minimum energy efficiency standards for certain appliances sold in the state and, in turn, help local residents and businesses lower their utility bills and their carbon footprint. Most large household appliances—like refrigerators, washers and dryers—are already regulated by national standards. By adopting state appliance efficiency standards, states can fill in the gaps on appliances that aren’t regulated by the federal government. While doing so, they also decrease energy use, save consumers and businesses money and reduce greenhouse gas emissions and other pollutants. Many states have already adopted appliance efficiency standards, including California (the leader on state appliance standards), Connecticut, New Hampshire, New York, Oregon, Rhode Island, Vermont and Washington. In 2017, a national study found that Hawai‘i could achieve the most savings of any state by adopting state-level appliance efficiency standards, up to $1 billion in electricity costs over 20 years, depending on the suite of appliance standards adopted—or about $215 annually per household—with a payback that is 14 times more than the cost. Although the current version of HB 556 proposes a smaller “starter” subset of appliance standards than recommended in the national study, the savings potential is still substantial: $537 million in cumulative utility bill savings over 15 years for Hawai‘i, not to mention the corresponding kilowatt-hour savings that can help the state meet its energy efficiency portfolio standards, carbon emissions reductions that can help us meet our climate goals under the Paris Agreement (Act 32 of 2017) and our carbon neutrality goal by 2045 (Act 15 of 2018). On an annual basis, the savings equate to $38 million each year by 2025, and doubling to $77 million each year by 2035. 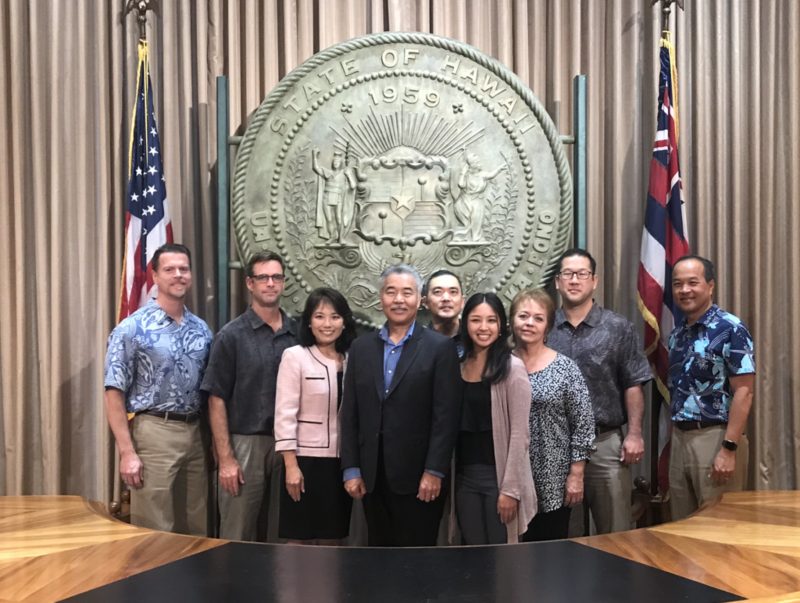 Senate Bill 1000, introduced by Sen. Glenn Wakai, would require that beginning in 2020, all new residential multi-family buildings and new commercial buildings with parking lots over a certain size have a defined percentage of available parking stalls that are ready for electric vehicle chargers. The current version of the bill leaves the percentage blank, but previous versions specified an “EV ready” requirement for 20% of parking stalls. The number of EVs in the state has continued to climb. Last month, Hawai‘i registered the most EVs ever in a single month in March—266, which brings the total registered EV count up to 8,951 statewide. Yet adequate vehicle charging infrastructure remains a concern. Electric vehicle ready requirements have been established or proposed in a number of states and municipalities across North America to address this gap in charger availability. The requirements range from a 10% state requirement in California and 20% city requirements in San Francisco, Oakland, Atlanta, and New York City (proposed), up to a 100% EV ready requirement in Vancouver, British Columbia. 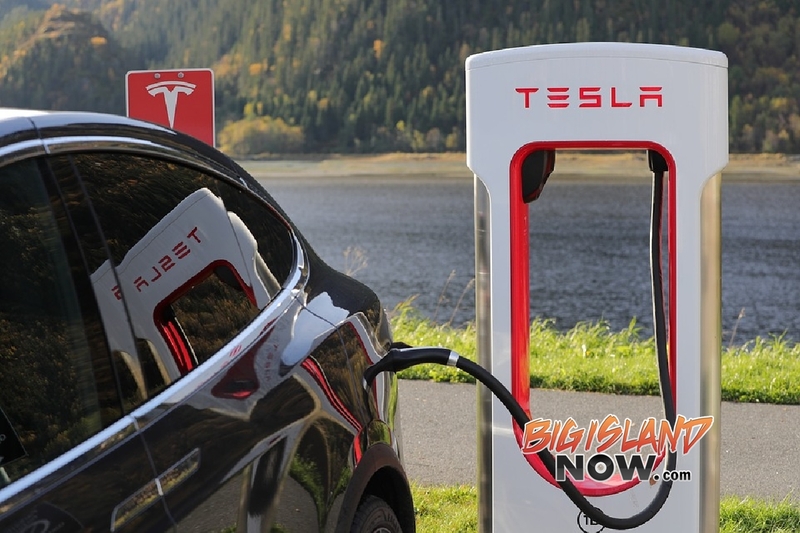 This bill, also introduced by Representative Nicole Lowen, would create a rebate program for electric vehicles charging systems, which could dramatically expand EV charging options for the many Hawai’i residents that don’t currently have the luxury of charging an EV at home or at work. Residents in apartments and condos are often unable to find a place to charge, preventing them from receiving the benefits of EVs. What’s more, EV charging during the middle of the day when low-cost solar energy peaks helps the overall energy system, but most workplaces lack EV charging infrastructure. HB 1585 aims to tackle both problems and expand access to charging options by building out public and multi-user charging networks. Under the proposed rebate program, priority would be given to EV charging systems that are publicly available, serve multiple tenants, employees, or customers, or serve electric vehicle fleets. The funding for the electric vehicle charging system rebate program would come, at least in part, from Hawai’i’s barrel tax. “It makes sense to tap the source of our problem—imported fossil fuels—to help fund solutions, such as EV charging infrastructure,” added Miyashiro.